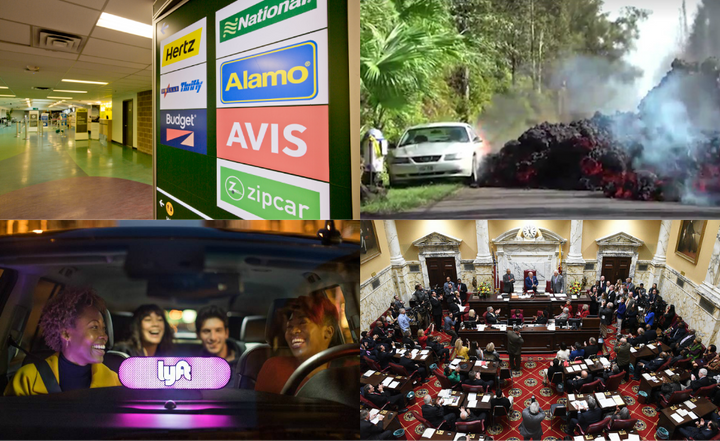 Peer-to-peer (p2p) carsharing regulations, connected vehicles, and airport car rental trends made up the most popular news items of 2018 on Auto Rental News. The most popular story detailed Maryland's decisions to regulate p2p carsharing operators within the state. The bill passed by the Maryland House and Senate requires p2p car rental companies to comply with state tax, insurance, and safety laws and regulations.